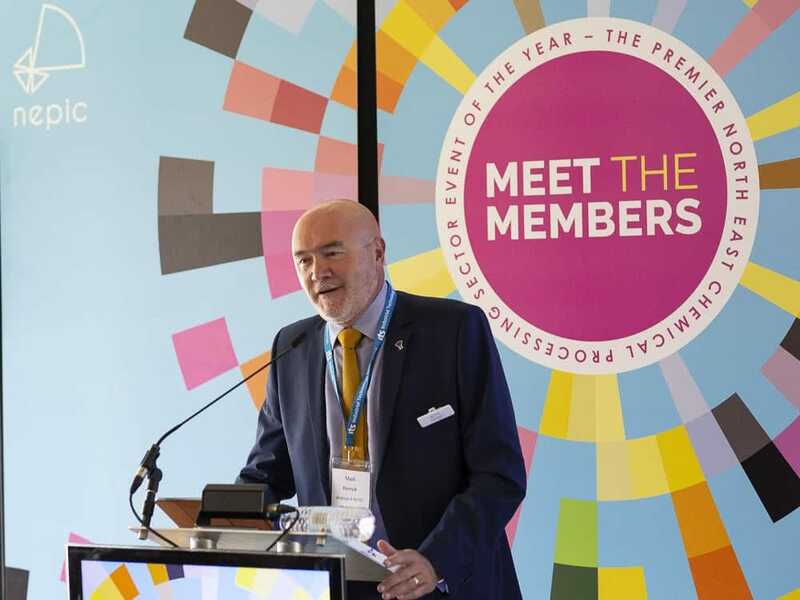 Now in its 8th year, and attracting more than 500 delegates, NEPIC’s annual Meet the Members conference & exhibition is the stand-out industry event in the region’s calendar. Packed with investment project updates, inspirational speakers and networking, Meet the Members is attended by investors, manufacturers and suppliers from across North East England. 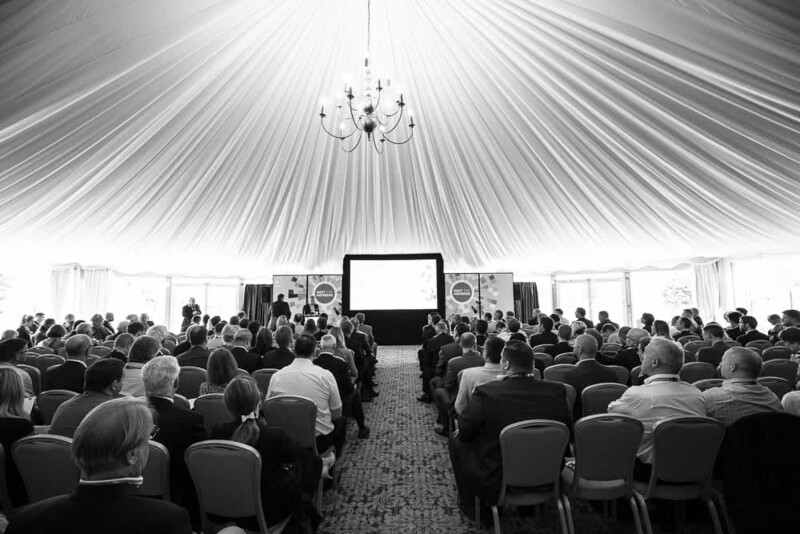 This year’s event will be held in The Grand Marquee at Wynyard Hall in Billingham. 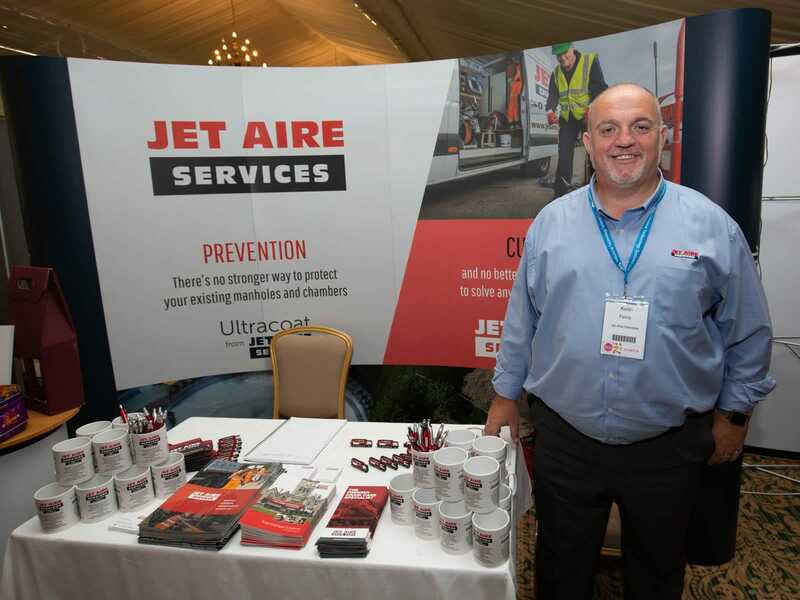 Jet Aire Services will be exhibiting as a NEPIC Member, showcasing our specialist expertise in the chemical-processing sector which includes a wealth of experience in the maintenance of drainage sites which are subject to Control of Major Accident Hazards (COMAH) regulations. Further information about NEPIC Meet the Members is available here. The doors are open from 9am - 4pm – if you’re attending, come and say hello!